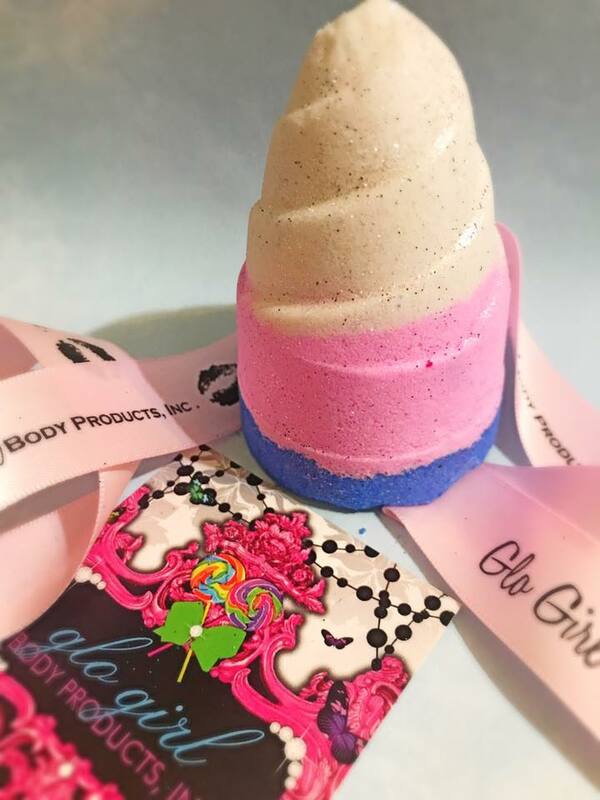 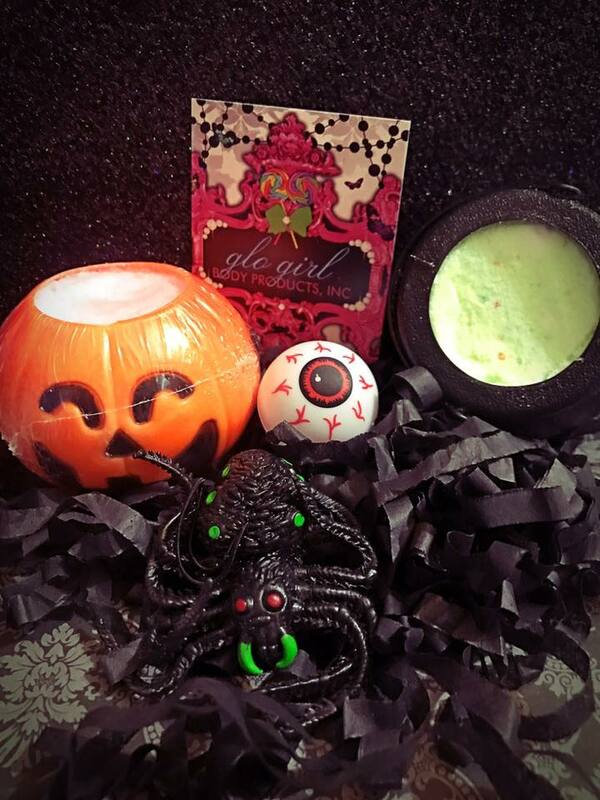 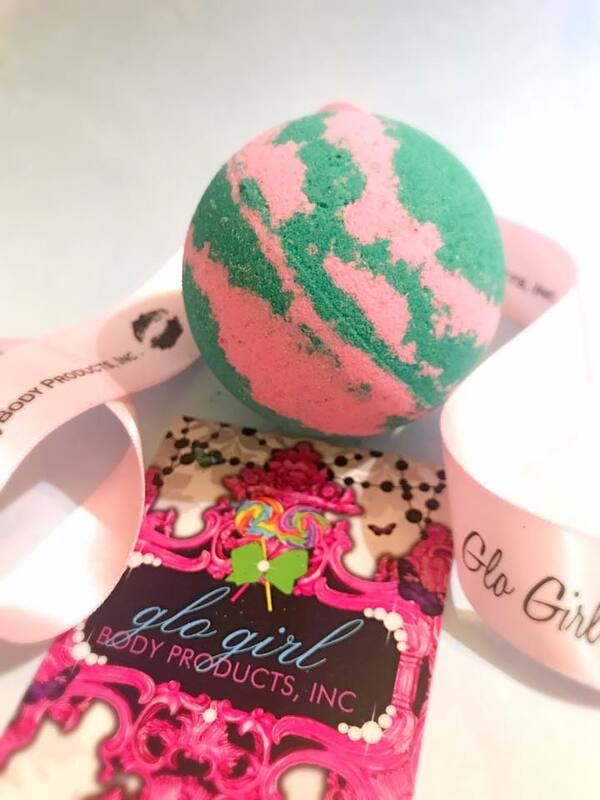 All of our bath bombs are handmade by Glo Girl Body Products, Inc. using kid friendly, skin safe ingredients! 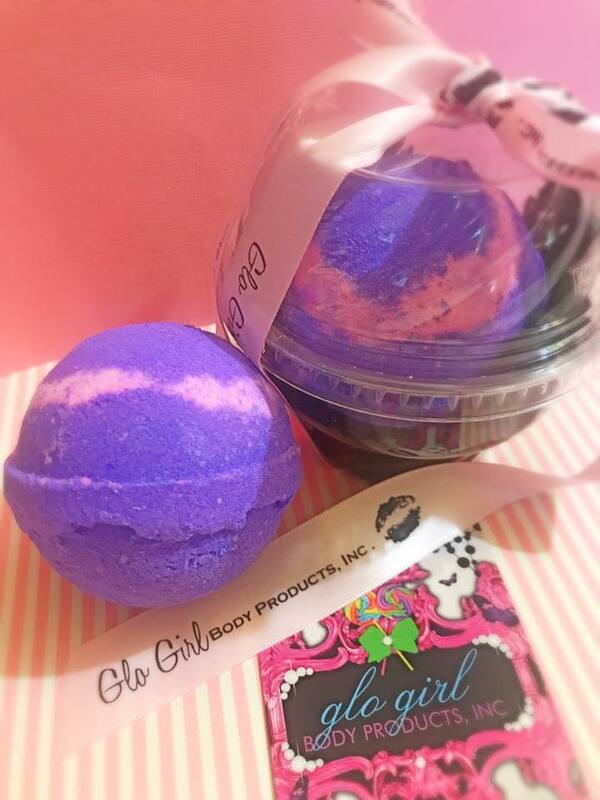 ♥ How is it Packaged? 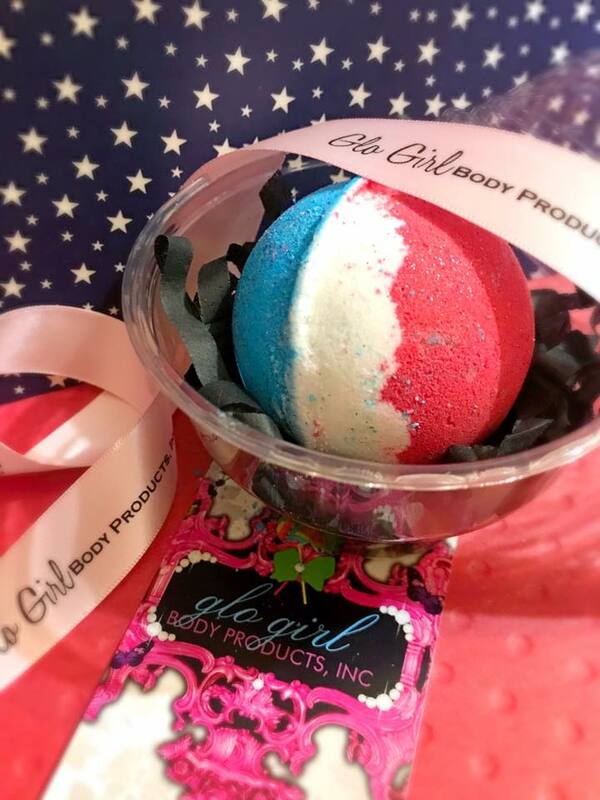 As with all of our products, these items are packaged and ready for gift giving. 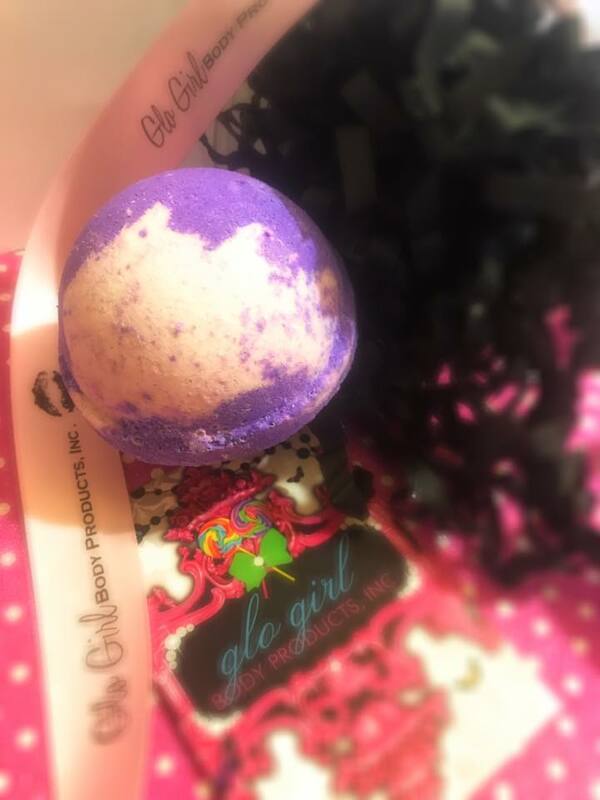 Nestled in crinkle paper tucked inside clear wrapping to showcase the Bubbly Bomb.